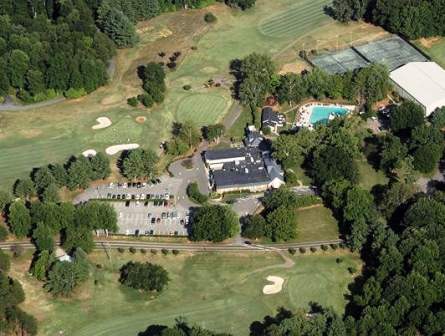 Forest Park Country Club is a Private, 18 hole golf course located in Martinsville, Virginia. 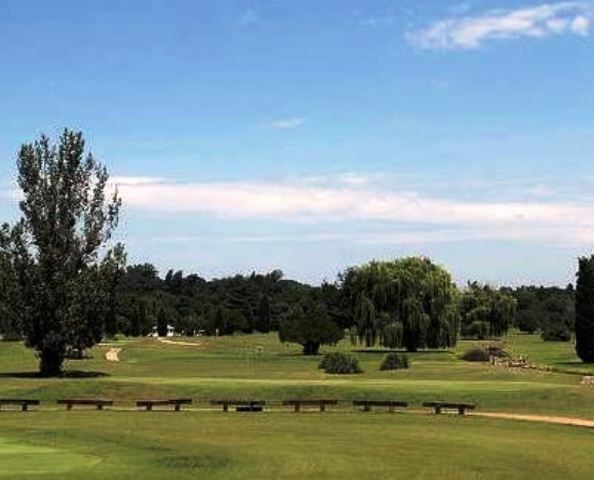 The course first opened for play in 1932 with nine holes. 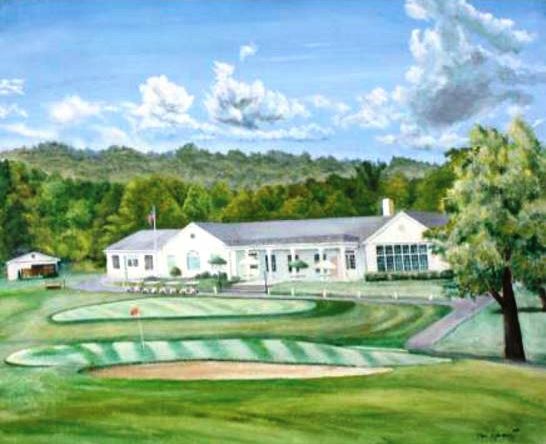 In 1964, Gene Hamm added nine new holes and redesigned the original nine. 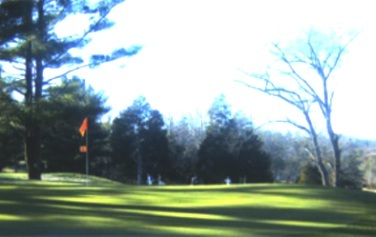 The course has small greens. The fairways are tree lined. Water comes into play on ten holes. Sand and grass bunkers are also present. Par for the course is 72. From the back tees, the course plays to 6,624 yards. From the forward tees, the course measures 5,410 yards. 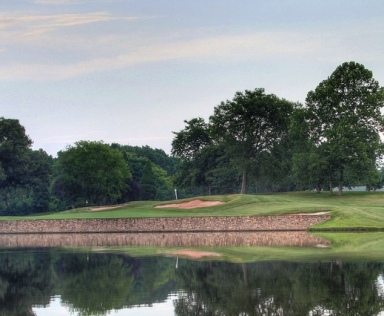 The longest hole on the course is # 13, a par-5 that plays to 577 yards. 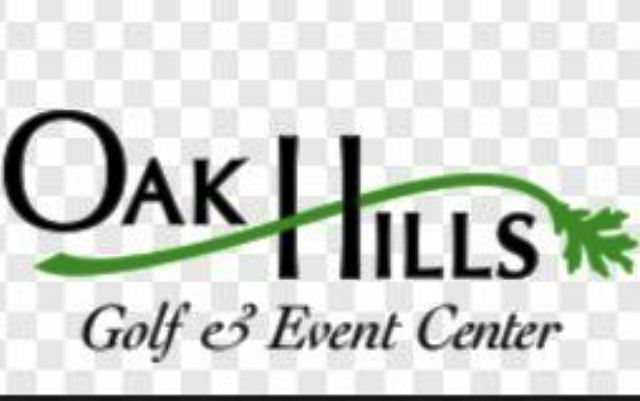 The shortest hole on the course is # 17, a par-3 that plays to 160 yards from the back tees. Watch out for # 13, the 577-yard par-5 challenge is the #1 handicap hole on the course. 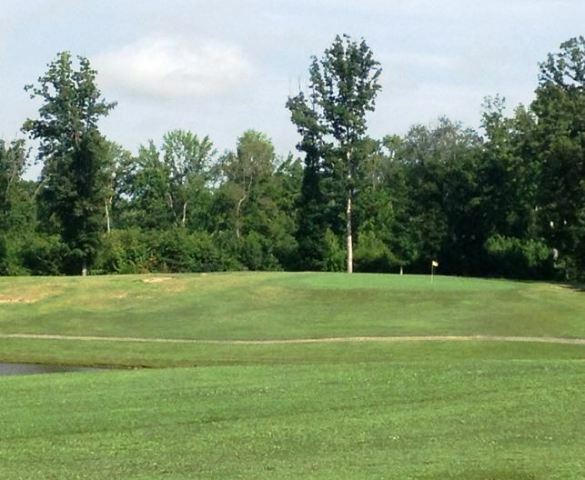 The easiest hole at Forrest Park is # 8, a 200 yard par-3.